Japan's parliament has passed legislation that legalizes casino, paving the way for the development of casino-integrated resorts and shopping. Major international players such as Wynn Resorts, MGM Resorts and Caesars all expressed interest in the prospects of doing business in Japan. They are looking to find new markets, especially markets near China. Earlier this week, the Senate passed the bill. And today, it also received the consent of the House of Representatives. Japanese Prime Minister - Shinzo Abe is a strong supporter of this. He believes that these changes will stimulate tourism and revive the economy. However, politicians will have more time to work out the management plan. Therefore, it will take at least six more years for new casino to be opened. The Daiwa Institute estimates that only three casino in Japan can earn an annual profit of $ 10 billion. However, they also said that Japan will have to find a way to stand out to attract players from Asia. These people are already familiar with the casino in Singapore, Macau, Philippines and South Korea. 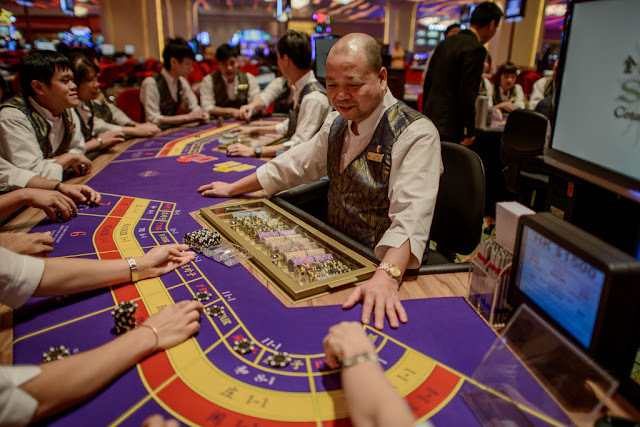 Japanese politicians have argued over plans to legalize casinos in Japan for 15 years. They objected primarily to fears of gambling addiction and other social implications, such as organized crime. According to a recent NHK poll, 44% of respondents objected to the plan. Only 12% agreed and 34% could not decide. Casino was previously considered illegal in Japan. The most popular form of gambling is Pachinko. Horse racing, boat racing and biking are also available through government approved gates.